As autumn approaches ‘summer cars’ start to disappear from our roads as they are carefully tucked under car covers and blankets. 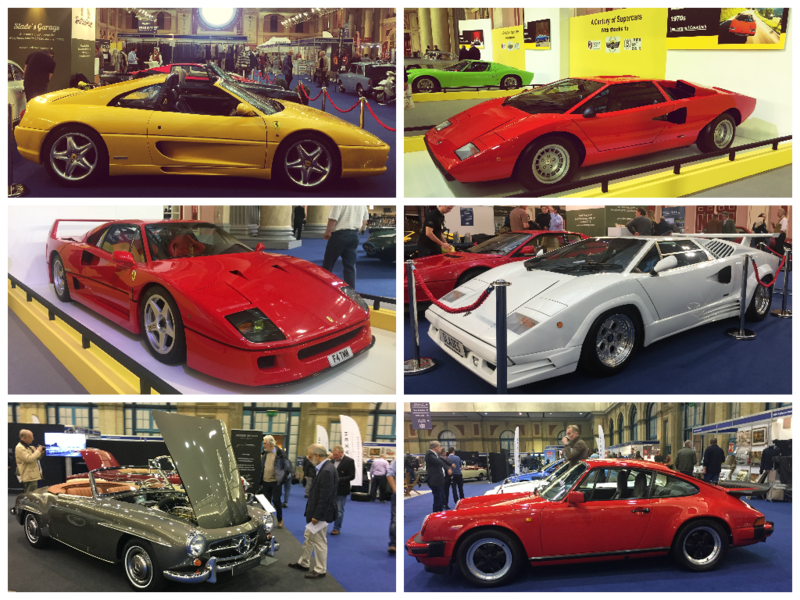 The car show season doesn’t sleep as soundly though, so we hopped on a train (forgive us!) 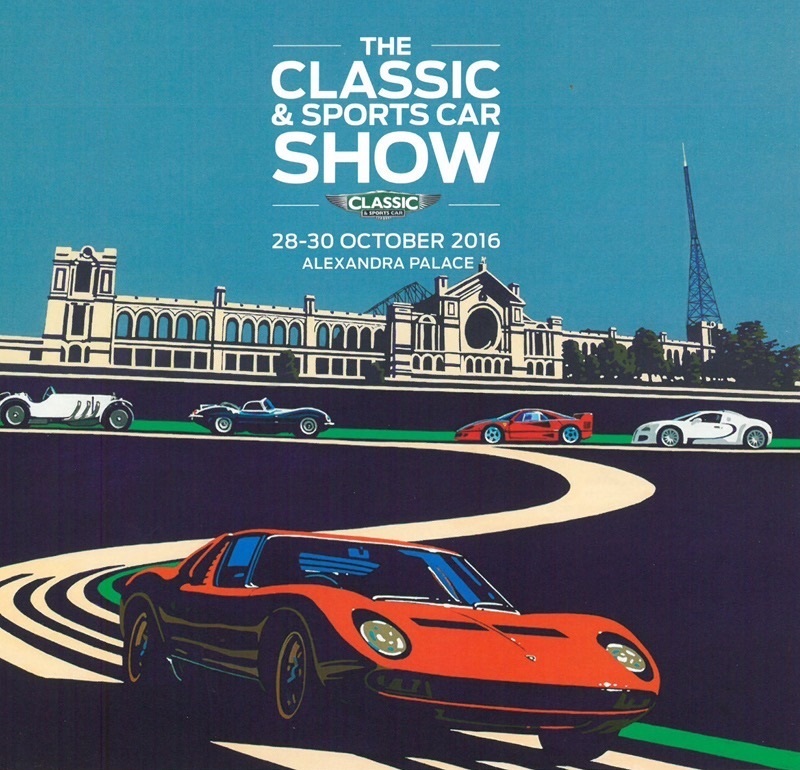 and headed down to Alexandra Palace for the Classic & Sports Car London Show to see how it had evolved in it’s second year. The first thing that strikes you about the show is the setting. Perched on top of a hill overlooking London, Alexandra Palace is a great looking building. With its huge, circular stained glass window, the expansive glass roof and the historic BBC aerial you feel you have arrived somewhere special. Perform a swift 180° and you are met with an even more impressive sight, London itself. All of the modern landmarks are visible through the morning haze – The Gherkin, The Shard, The ‘Other One’ – all laid out to see. After taking several grainy panoramic photos that we will never look at again, we headed inside. 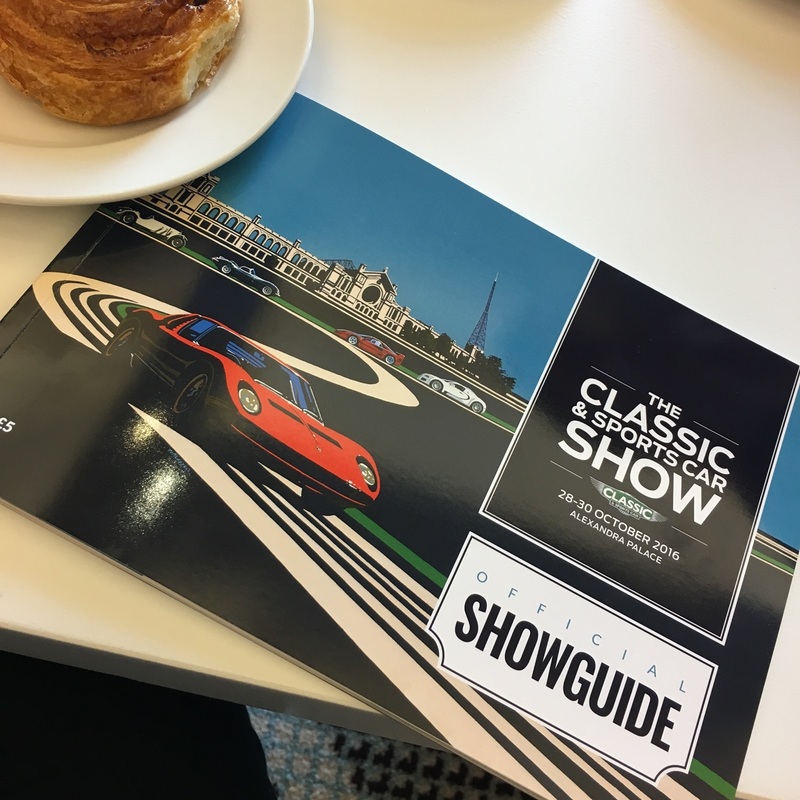 The good folk at Classic & Sports Car Magazine invited us up for the day, so we headed straight into hospitality for a look at the show guide to plan our day (ok, it was really for a Danish pastry!). Careful planning is essential at any show if you want to see it all. The organisers had managed to close the road outside the venue for three days to use as their own private track. Several times a day various classics and modern classics would parade outside. 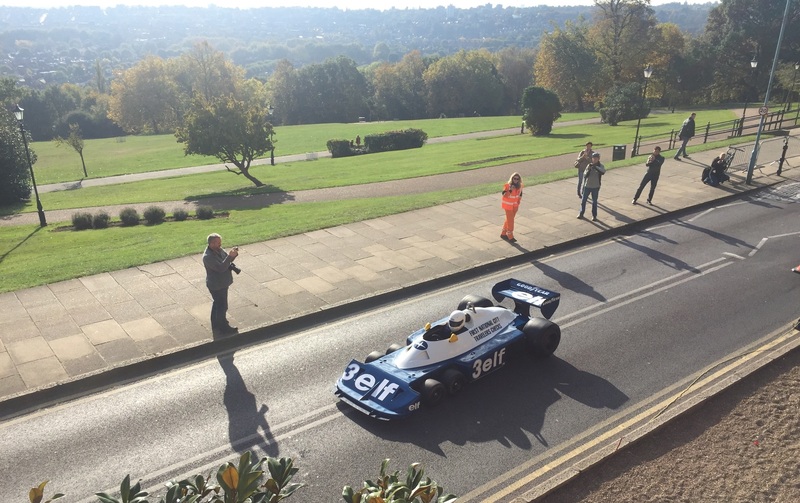 The car at the very top of our ‘must see’ list was the Tyrell P34, the 6 wheeled F1 car. 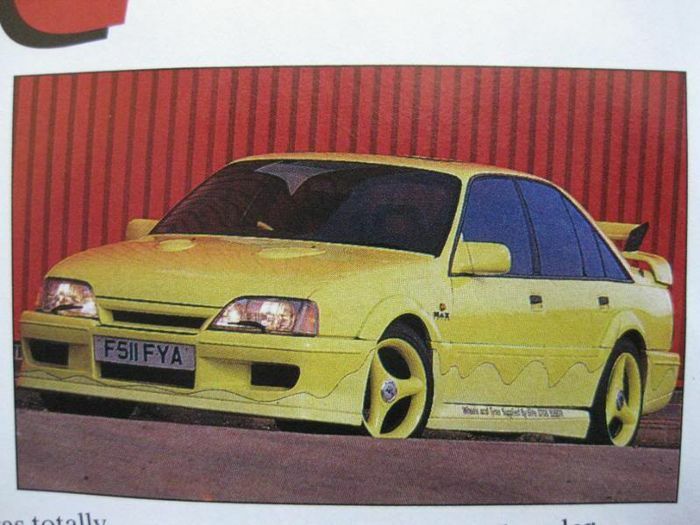 Having only read about this car, I was keen to see and hear this in the flesh tearing up the street. 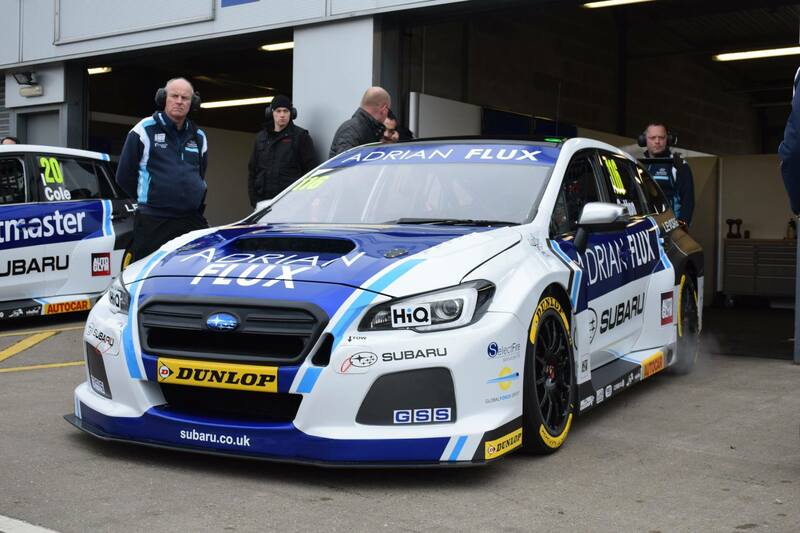 We had an hour or so before the P34 was due to run, so we entered the main body of the show for a swift explore. 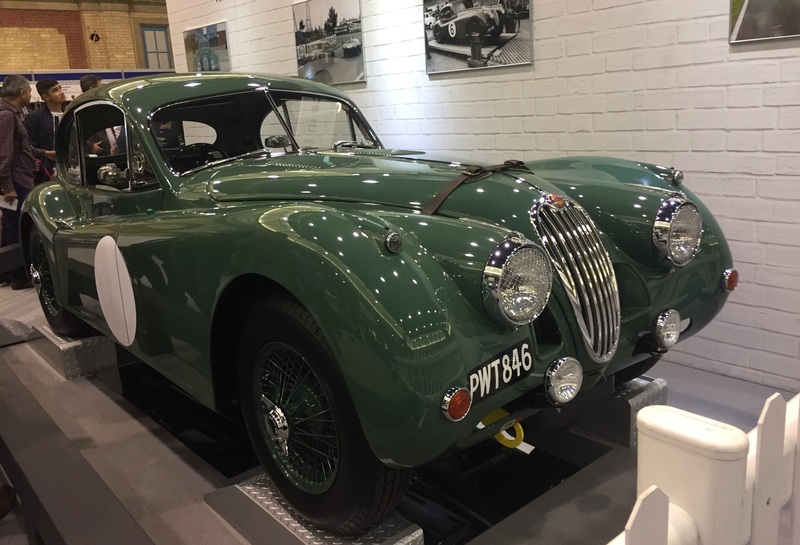 I was delighted to see that the show had grown in both the quality of the cars on display, but also by the ambition of the stand designers. Master car restorers CMC and fuel giants Total had a fantastic stand with live demonstrations on car restoration techniques. There were displays from top auction houses, beautiful automotive artwork from many, including the designer of the official show poster, Tim Layzell. There were die cast model cars, restoration products as well as classic period clothes on offer. A well heeled visitor could arrive empty handed and drive out that afternoon in a beautiful classic with a knockout outfit and a matching scale model in hand. The first hour went in a flash, so we headed out to the south terrace to watch the first parade of the day. The P34 didn’t disappoint, and the 1970’s V8 howled down the road, the glorious noise bouncing off the walls of the buildings. A parade of iconic BMW saloons followed starting with a 2002 and ending with a modern M3 with everything in between. 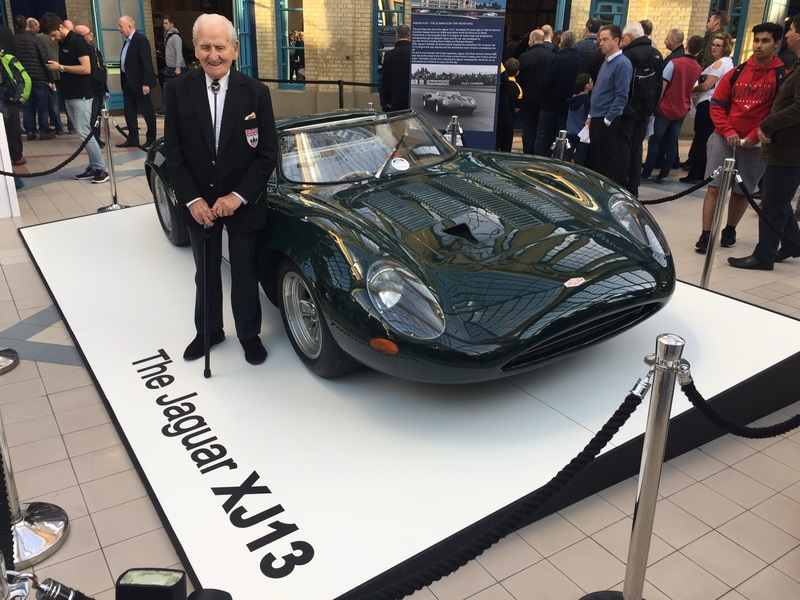 With most people elsewhere in the building we took advantage of the quiet to reacquaint ourselves with an old friend, the Jaguar XJ13. This V12 Le Mans racer that never was, visited Autoglym back in 2012 (see video here). We were pleased to see it was still looking fresh and the green paintwork shone out under the glass roof in Palm Court. 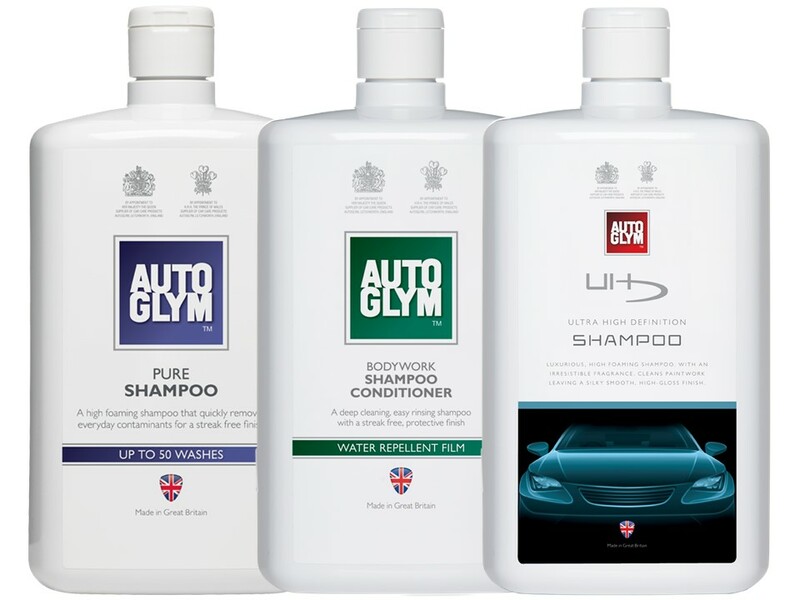 The number cars on display in The Great Hall was vast, and we were pleased to see Autoglym products had played a hand in the preparation of many of them. 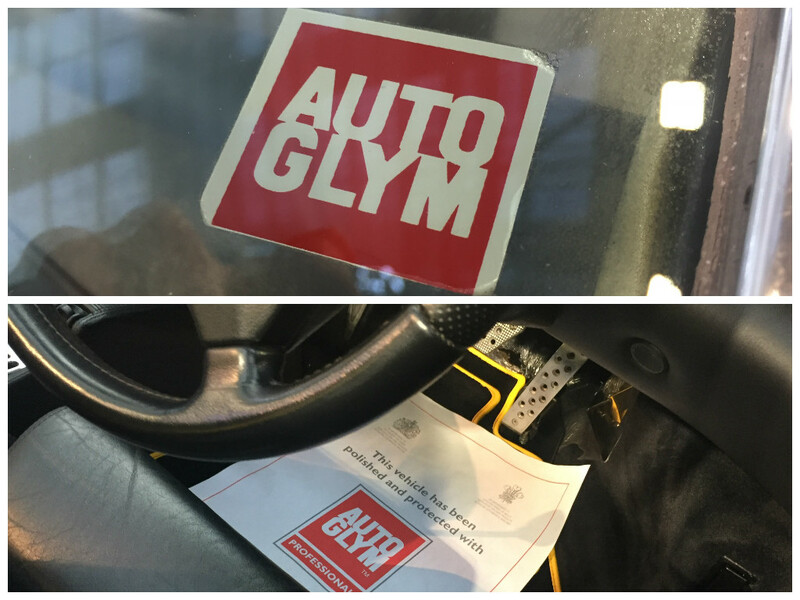 With evidence on window stickers to paper mats it was clear Autoglym is still the preparation product of choice for the UK’s top dealers. Amidst the Ferrari, Bentley, Porsche and Astons, was the odd unexpected entrant. 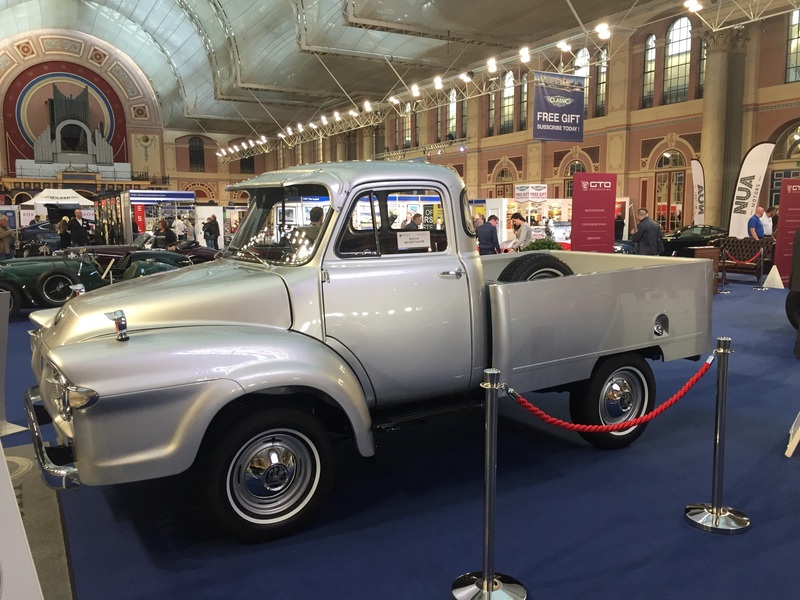 This fully restored 1961 Bedford J0 pickup was a real star, the immaculate paintwork and beautiful interior made me look at UK produced pickups in a new light. 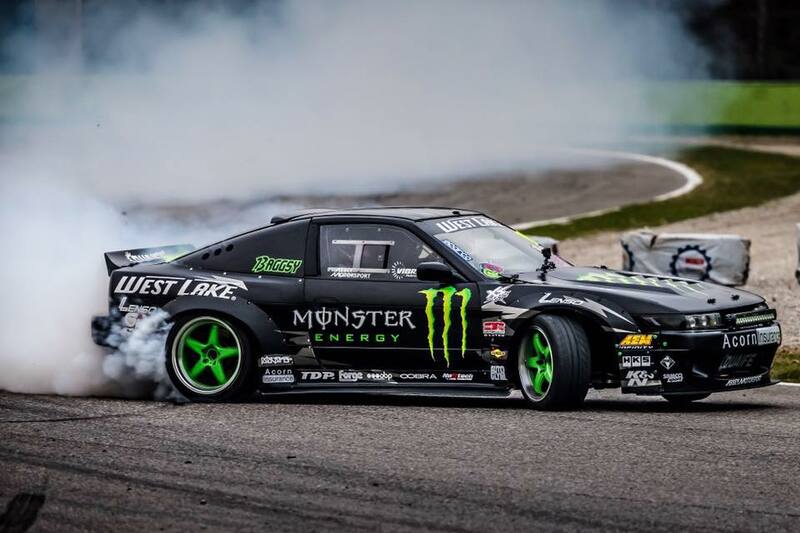 The show is getting a name for itself in settling age old arguments, namely what are the greatest cars of all time? In 2015 the Jaguar E-Type was named the Best British Car Ever. This year it was time to decide which car is the Greatest Supercar of all time. 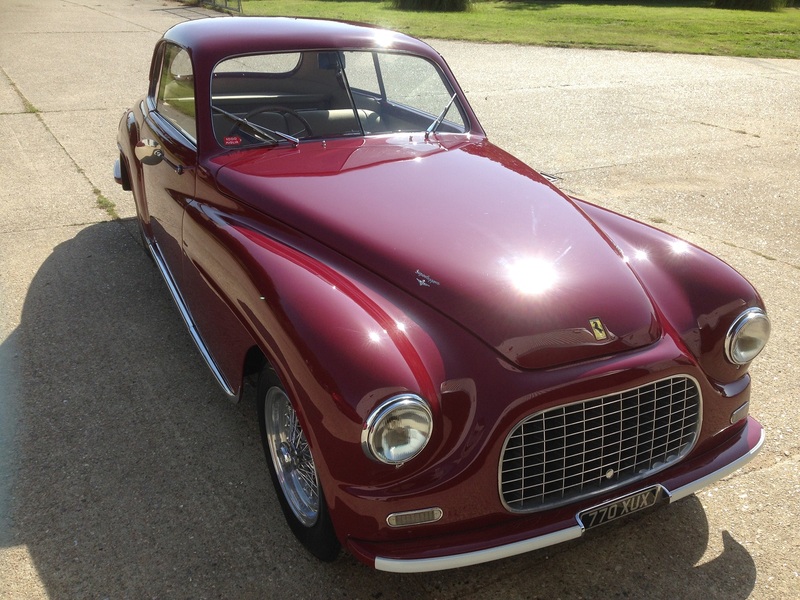 A global poll was conducted by Classic & Sports Car Magazine and a shortlist of 11 cars was drawn up. 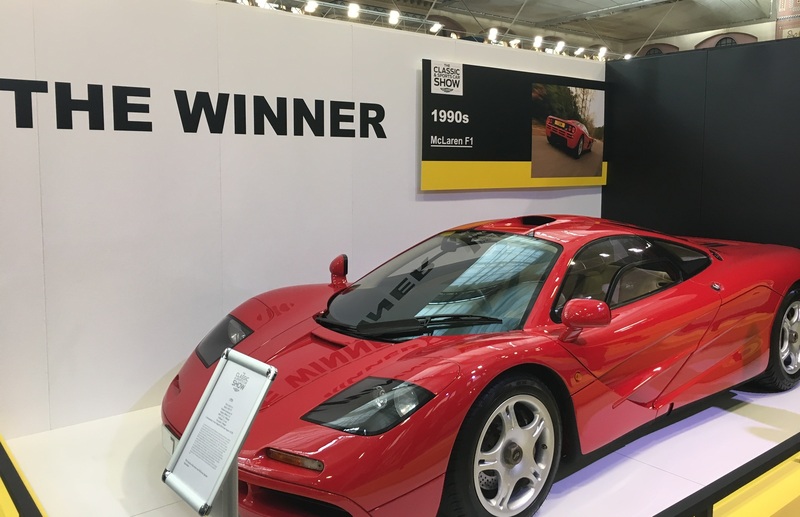 The McLaren F1 was crowned the winner, fending off stiff competition from the Ferrari F40, McLaren P1 and Bugatti Veyron. All in all a fantastic day out. Thank you to Classic & Sports Car Magazine for inviting us along, we look forward to seeing what is new in 2017.